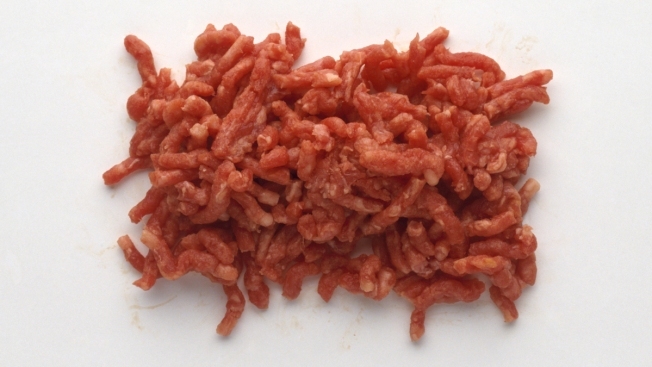 Another 63 people have been reported ill from eating salmonella-contaminated ground beef, federal health officials said Tuesday, bringing the total number of sick people to 120 in 22 states. The beef, distributed by JBS Tolleson, Inc., of Tolleson, Arizona, was sold by several large chains including Walmart and Sam’s Club, the U.S. Department of Agriculture said. The company recalled 6.5 million pounds of beef products earlier this month after the contamination was discovered, NBC News reported. The Centers for Disease Control and Prevention says 33 people have been hospitalized with severe infections, but no one has died.